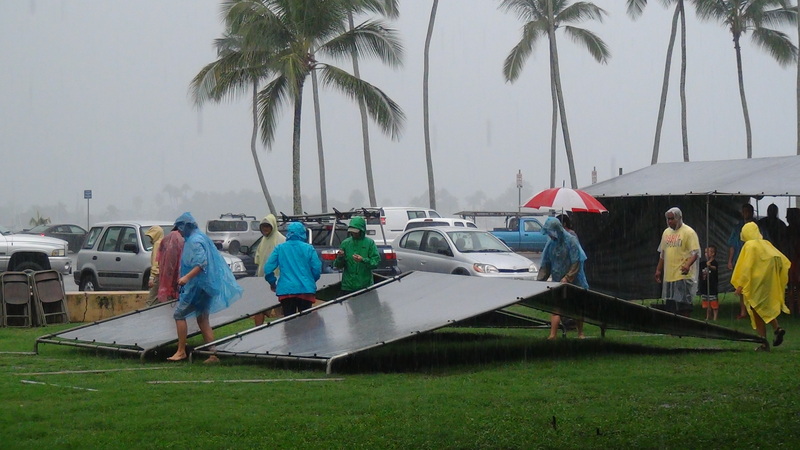 December 15, 2013 started with downpour of heavy rain along with “Alert Messages” from the Honolulu Department of Emergency of severe thunderstorm, flash flood warnings and high surf in the north shore. 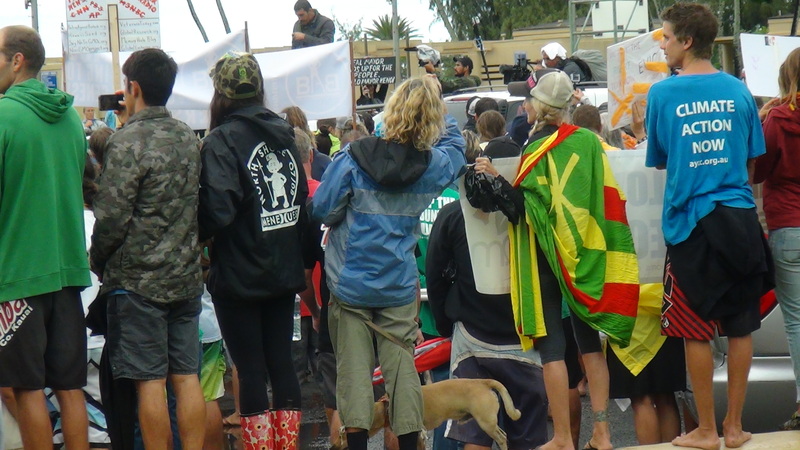 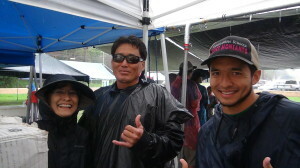 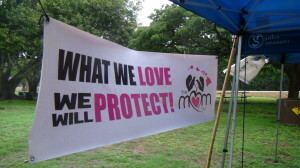 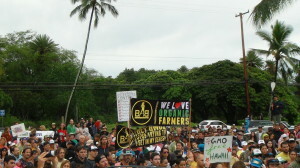 But the weather conditions did not stop concerned residents from the Aloha Aina March and to urge Kamehameha Schools to stop leasing acreages in the north shore to Monsanto and other mult-national biotech firms for GMO (Genetically Modified Organisms) crop experimentations. 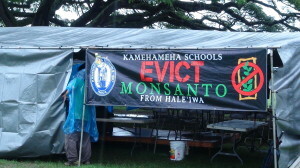 Kamehameha Schools, formerly the Bishop Estate, is the largest private landowner in Hawaii. 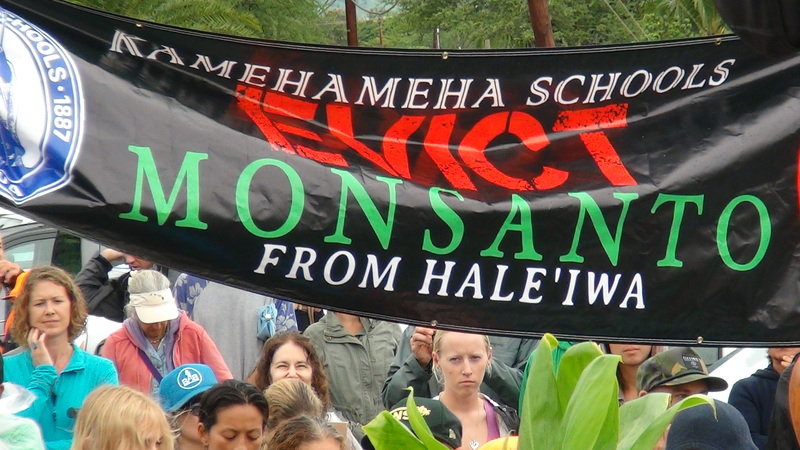 Because of favorable all-year round weather, Hawaii has been the global center for open-field GMO testing that involves chemical sprays on a daily basis. Residents want the poisoning to stop. 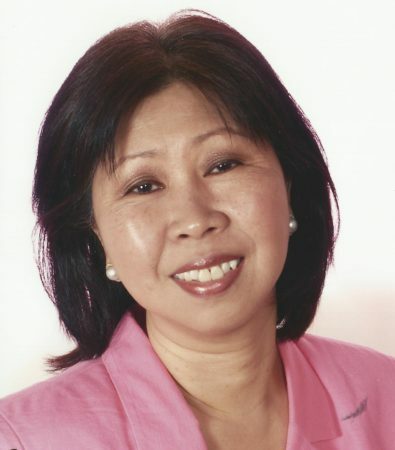 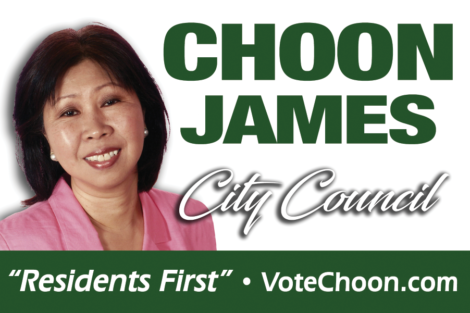 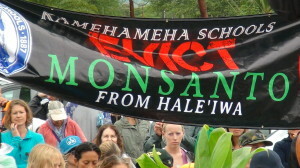 These vast experimental acreages in the vicinity of north shore schools and living environment have raised severe concerns towards “pesticides bombing” and severe ramifications of GMO on health and the environment. 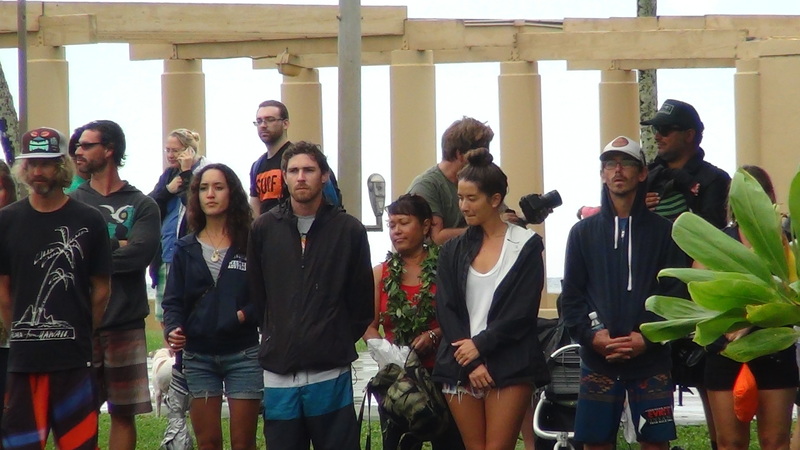 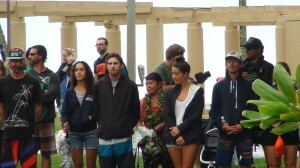 Preparation for the rally at the Haleiwa Beach Park began in the morning. 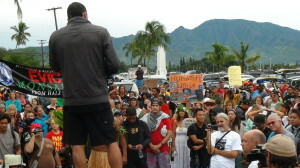 There were talks by the police of canceling the March but when noon came around, the weather was perfect for the the Aloha Aina March. 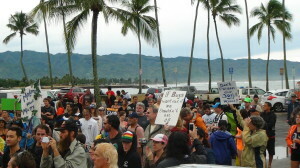 Over a thousand stalwarts showed up. 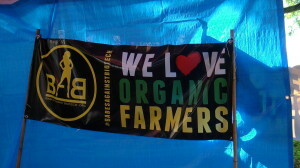 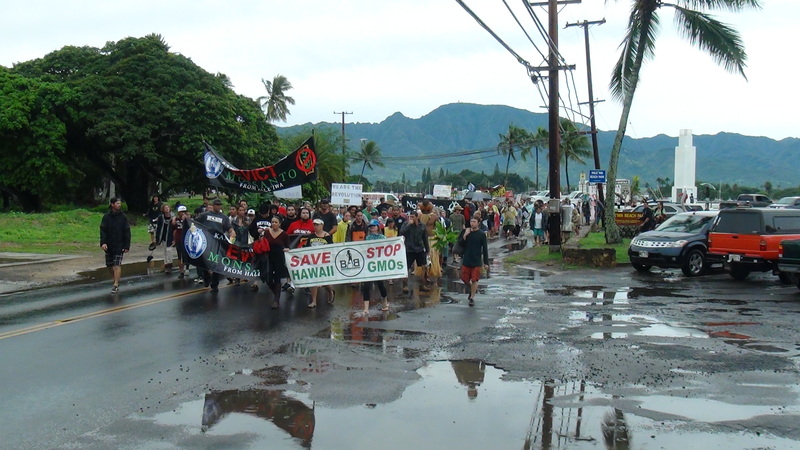 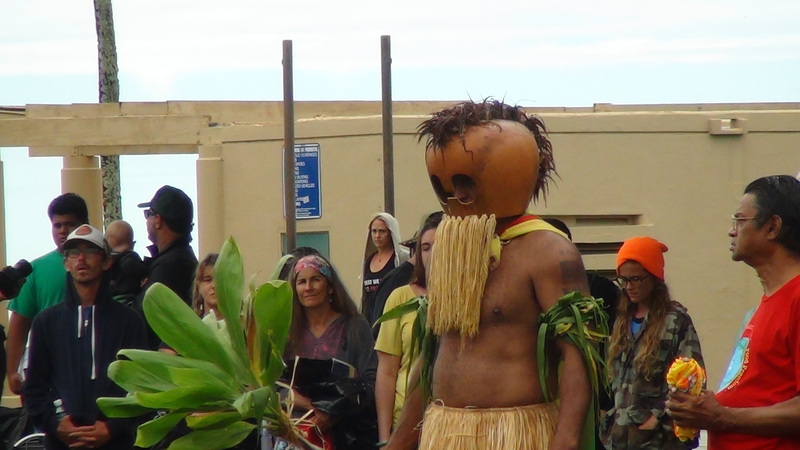 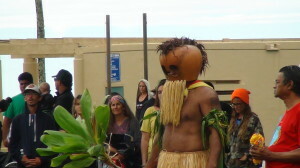 Drums and shouts of “A’ole GMO!” resonated throughout the historical Haleiwa town. 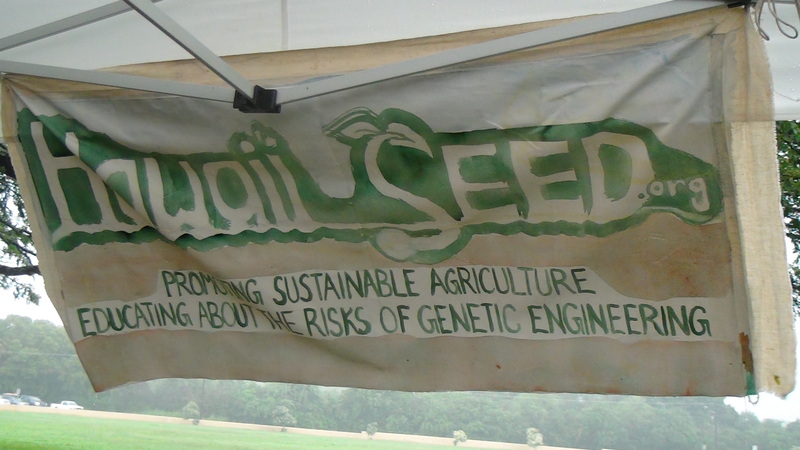 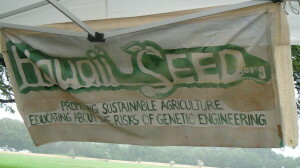 These bio-tech experimental enterprises also affect other islands like Moloka’i and Kauai. 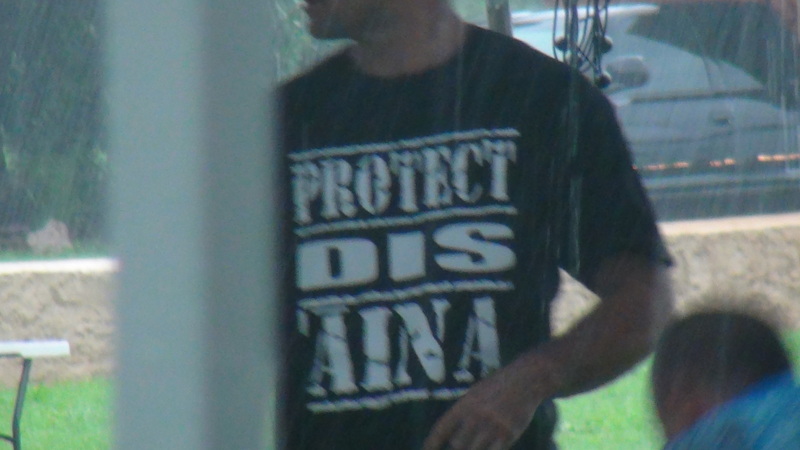 Islanders have formed powerful alliances and resistance to aloha the aina through the various county legislatures. 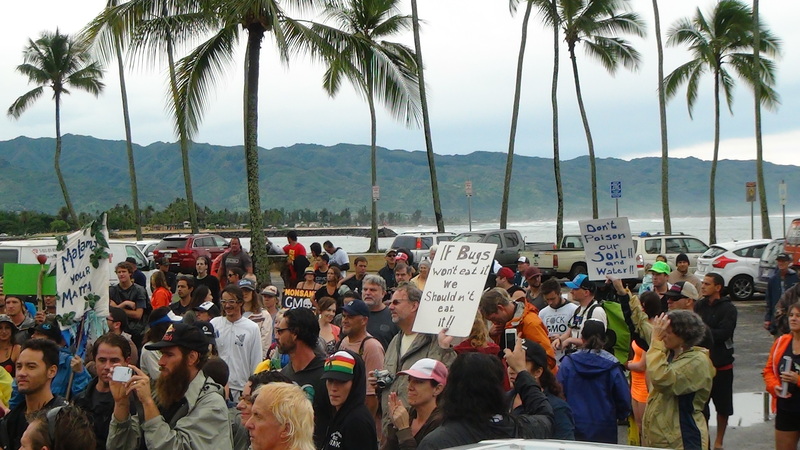 The public sleeping giant has awakened and there is no going back. 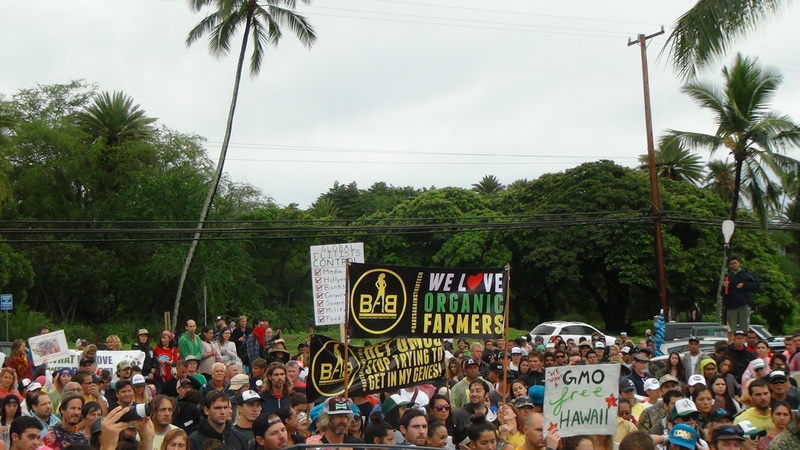 Corporations such as Monsanto, Dow, Syngenta, Dupont/Pioneer must exercise corporate conscience and accountability to its consumers. 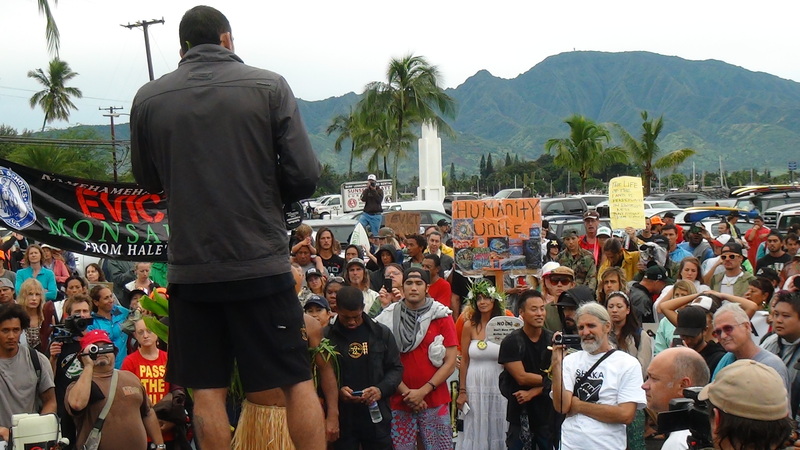 Hawaiians and supporters want to reclaim their rightful inheritance – the life-giving and life-naturing aina – and the basic right to clean air, clean water, and clean soil.